Ever find that you’re too slow on the clutch? or even just sluggish with your offroading? 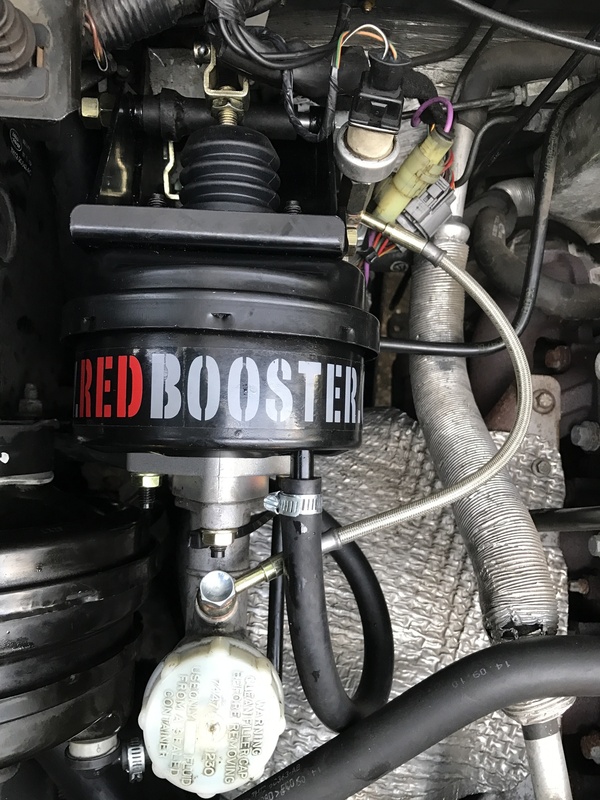 Recently we were asked to install a RedBooster Clutch assist. It acts as a hydraulic servo between your foot and the gearbox to make your gear changes lighter and smoother than ever. Customisation on a wide range of cars this Puma looks good with the addition. ← Out of your Shell.